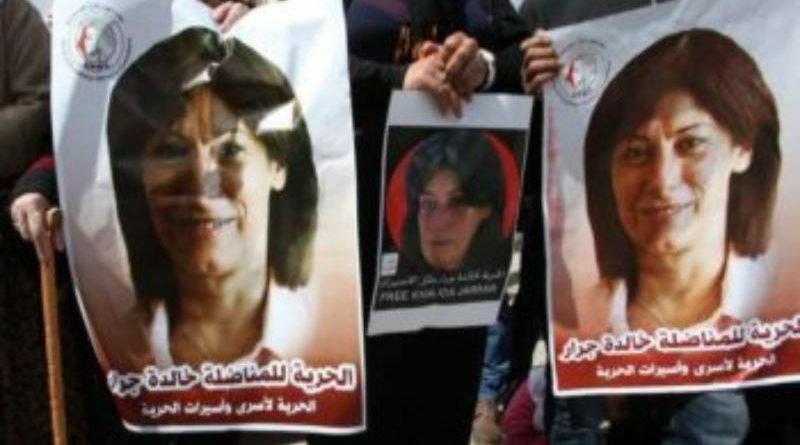 The Popular Front for the Liberation of Palestine emphasized that the renewal of the administrative detention of the leader Khalida Jarrar for four additional months will not deter Comrade Khalida Jarrar or the Front from its role in resisting the occupation and its followers. 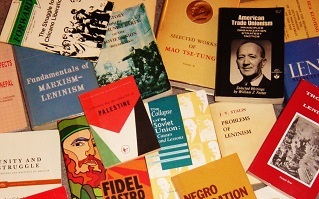 The Front added that the continued detention of Khalida Jarrar will not break her will and will only increase her determination and commitment to Palestinian national liberation, and that she will continue her leading role in serving the people even within the dungeons of the occupation prisons. It called on all friends and supporters of Palestine and the Palestinian people in Palestine and in exile and diaspora to raise their voices to demand the freedom of Khalida Jarrar and her fellow Palestinian prisoners in the jails of the occupier.